On this episode we talk about one of the most important revelations in modern technology, suggests tangible solutions to the energy crisis and the definitive answer to whether new are alone in the universe (the answer is we aren’t) we discuss Dr. Stephen M. Greer and the 24 year long mission to disclose to the world the existence of alien life forms in The Disclosure Project. In 1993 Greer started this journey to reveal the evidence that attests to the existence of extra-terrestrials. In 2001 a press conference saw 20 expert witnesses, of a full compliment of 400, give testimony of first hand accounts of interactions with alien life forms. An update in 2012 in the form of a documentary film called Sirius Disclosure exposed the audience to the Atacama EBE and more tangible public evidence of alien existence. 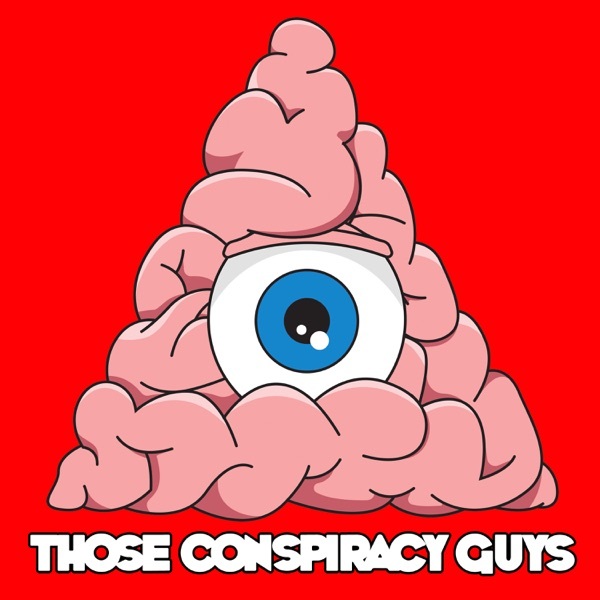 In this episode we talk about Greer’s legitimacy and how his new documentary Unacknowledged, which is on Netflix now, tells of a telepathic meditation practice practiced in the desert to experience a personal psychic encounter with aliens. Is Greer a snake oil salesman or has he got the ancient key to unlock the knowledge of other worldly beings.